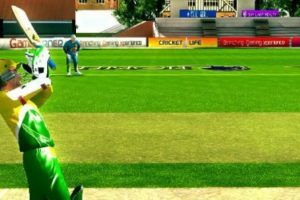 The world of cricket gaming has plenty in common with the physical game. 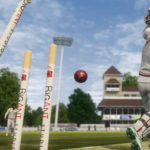 In fact, as technology and graphics continue to improve with games like The Ashes and Don Bradman series from developers BigAnt Studios, the lines become increasingly blurred on what is real cricket. However, there are some issues that gamers will never have to face, despite how many technological advances occur in the gaming world. ‘Cheats’, of course, have been an integral part of video games since the days of Commodore 64 and Sega Master System. 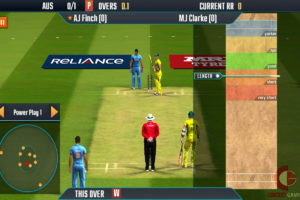 However, cheating in cricket has taken on a whole new light recently since the controversy surrounding Australia’s Cameron Bancroft, Steve Smith and David Warner. It’s unlikely that EA Sports will introduce a ball-tampering mode into their next release, but you never know. 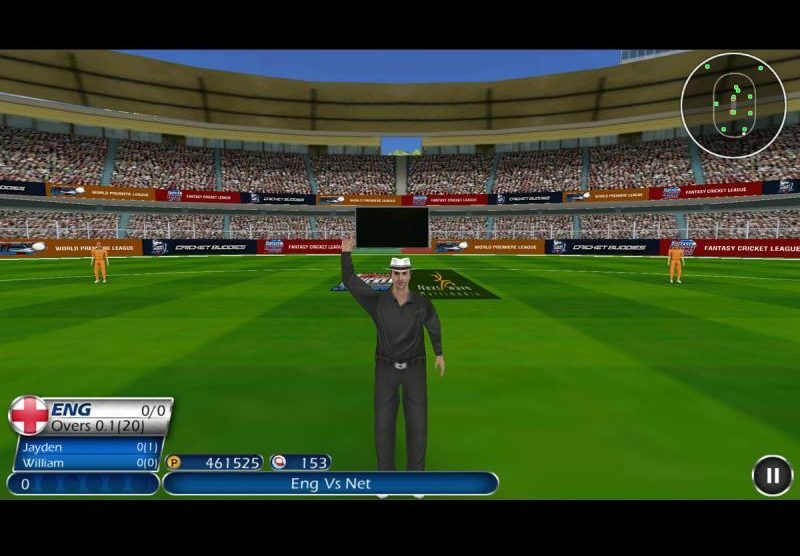 Could you imagine lifting your phone to play a quick game of Real Cricket 18 only to be informed that play was suspended due to the weather? 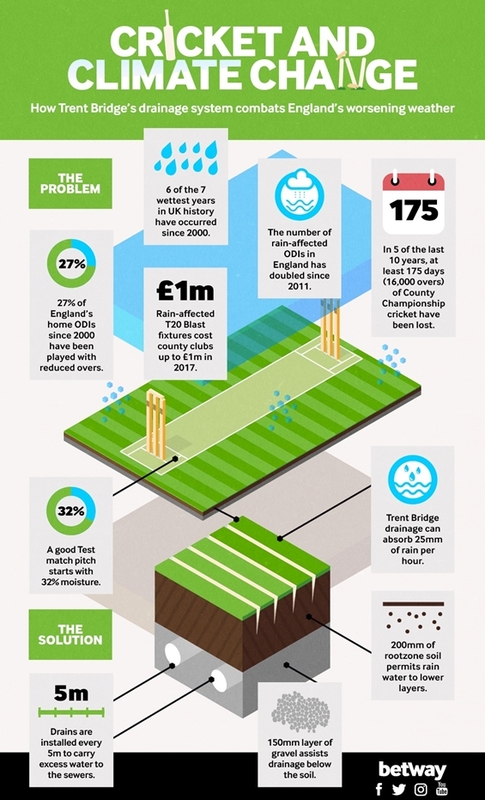 Interestingly, climate change seems to be having a massive impact on cricket at the moment. 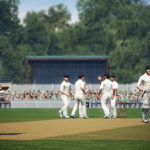 As part the excellent blog series from those behind Betway Insider, Adam Drury discusses the impact changes in the weather is having on match cancellations on English cricket, looking at everything from costs to attendances. Well worth checking out. Get a good night’s sleep over the 2017 Christmas period? 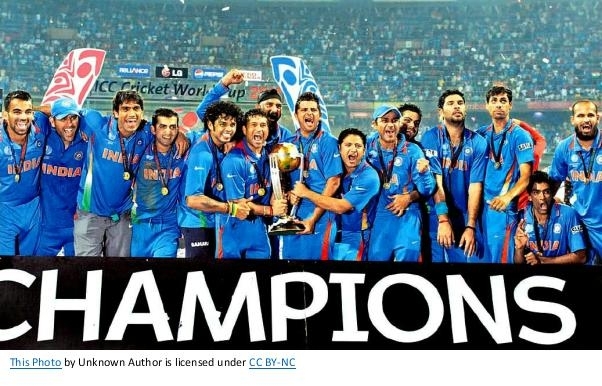 Probably not if you are a cricket lover and proud Englishman/woman. Staying up late to watch the Ashes Down Under (obviously Australian fans suffer when it’s held in England) is great fun, but it can clash with, you know, real life. In a similar vein, County Cricket starts on a Friday afternoon (when most of us are at work) and can run in to Monday when, sadly, we have to return to work. 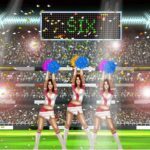 Despite the rise in eSports betting provided by the likes of the aforementioned Betway, cricket video games are not yet subject to the highs and lows of the betting world, although that could certainly all change given eSports popularity. Can you imagine being an England fan and watching them come up short time and time again at the World Cup? As hosts, they are 5/2 favourites for the 2019 World Cup, but the smart money might be on the Australian at 9/2. Gamers, of course, can win the World Cup anytime they like with England. Someone needs to inform Trevor Bayliss and co.
Ashes Cricket retails for around £13 for the PS4, whereas the cost of a ticket for the 2019 ICC Cricket World Cup Final at Lords will be up to £395 (reported by the Telegraph). In fact, the cheapest adult ticket is said to be around £95. In the ECB’s defence, however, children’s tickets for the Final are expected to be as low as £20 and there is talk of a ‘kids for a quid’ scheme being rolled out for the tournament. Still, £395 would get you the new release of every Don Bradman game for the next decade.